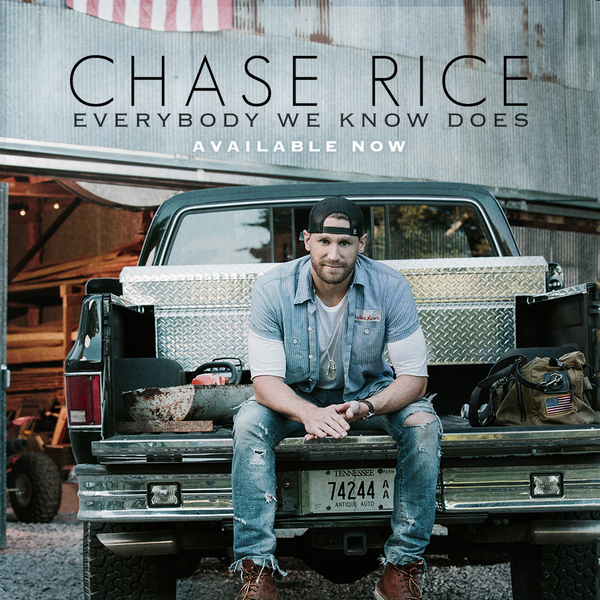 Chase's new single "Everybody We Know Does" is available now! Download it here. Don't forget to Email, Text, Twitter, Instagram or local radio stations, DJs and The Highway to Request EVERYBODY WE KNOW DOES. This song could be Chase's 1st Number 1 as an Artist.......... We together can make this happen. I love youuuuu CHASE RICE!!????? ?